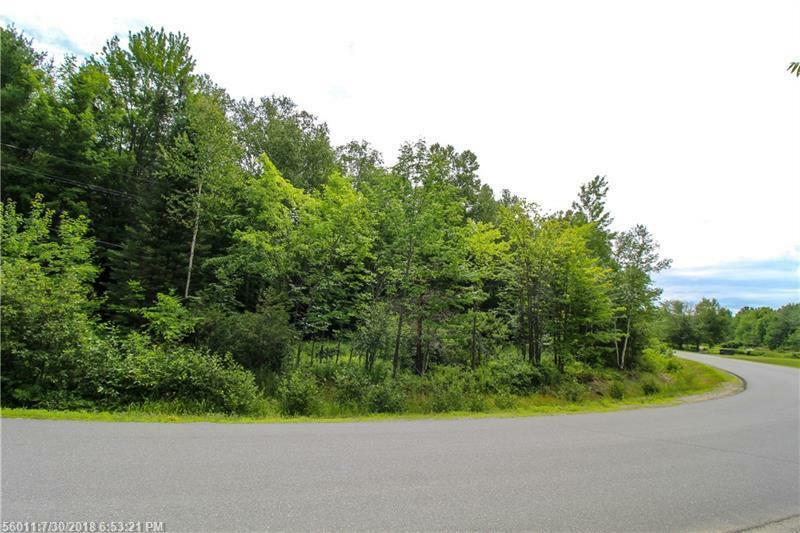 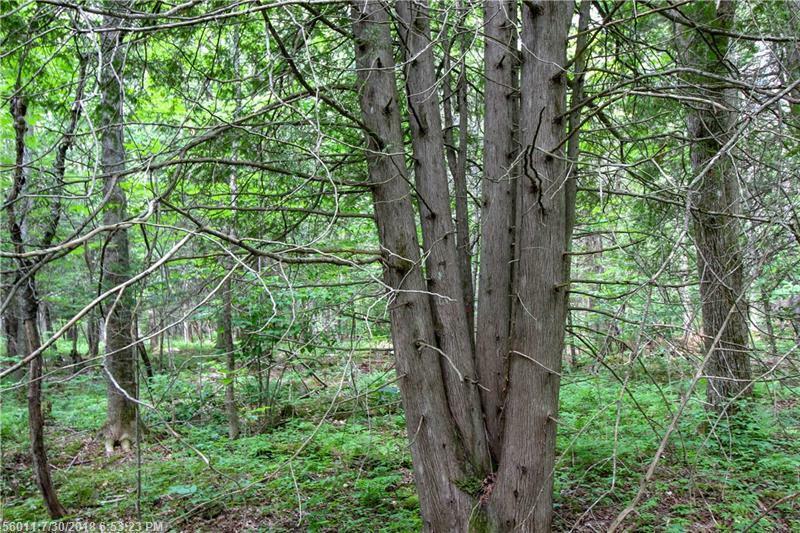 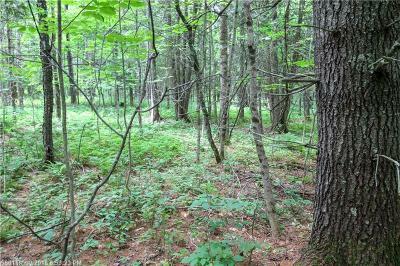 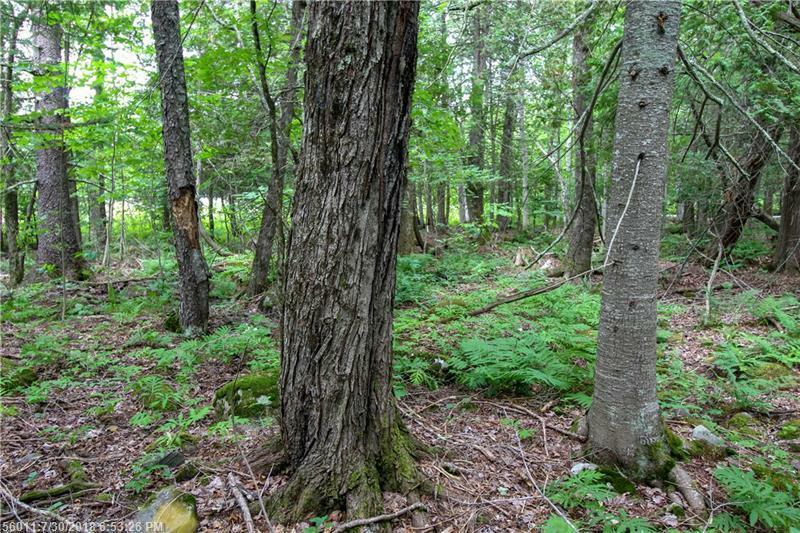 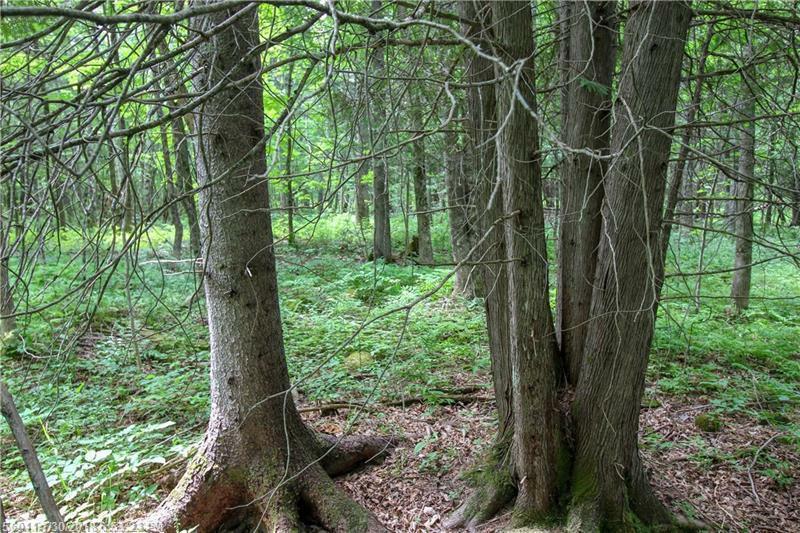 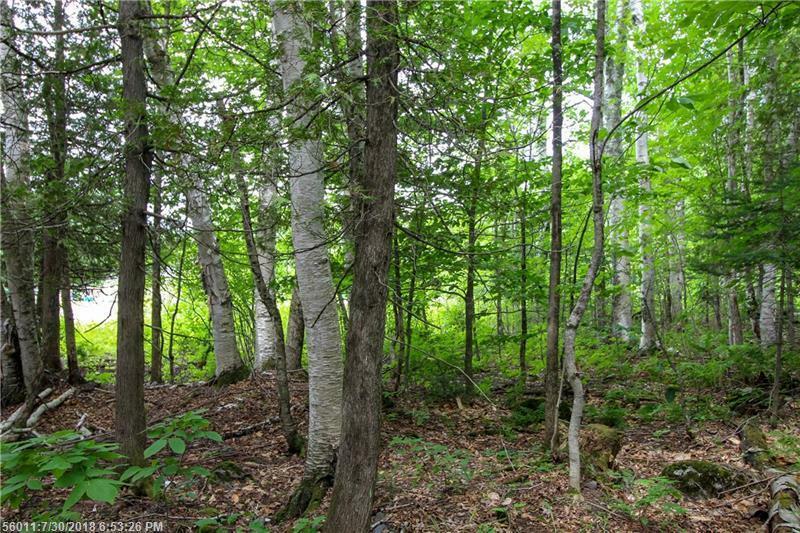 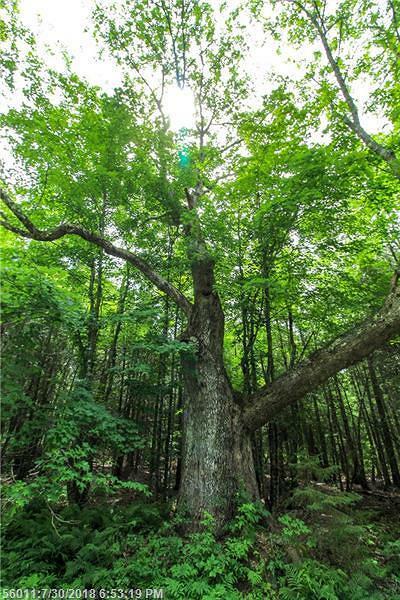 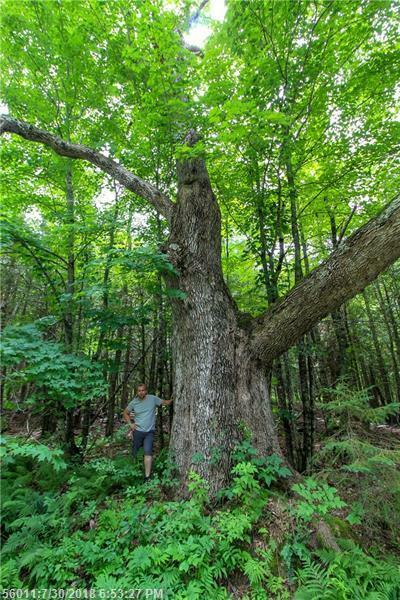 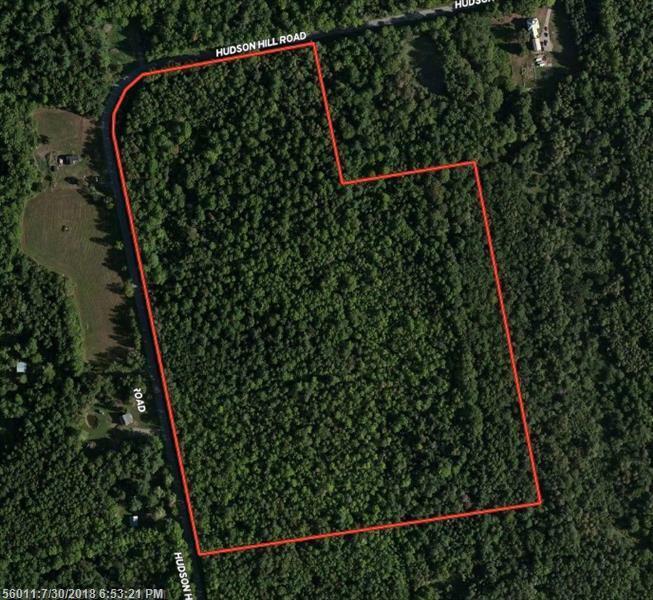 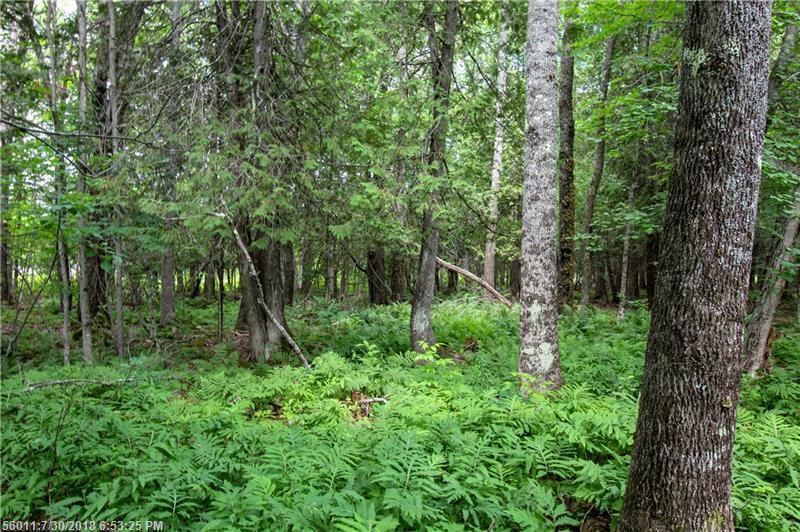 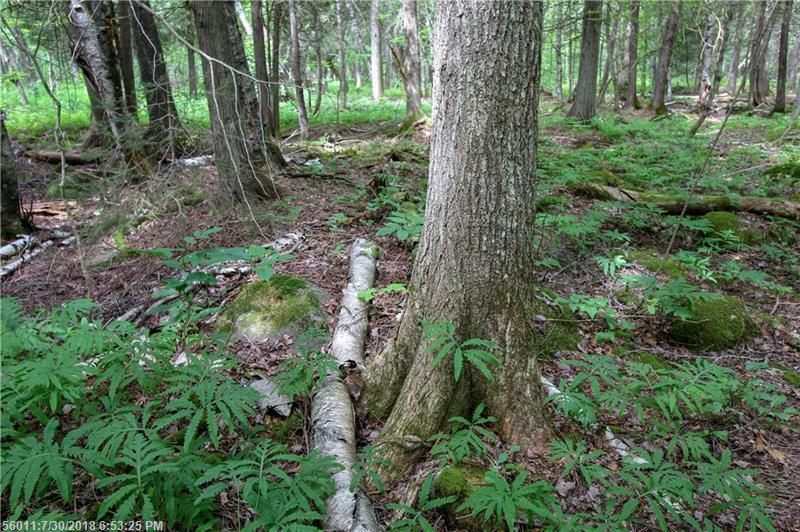 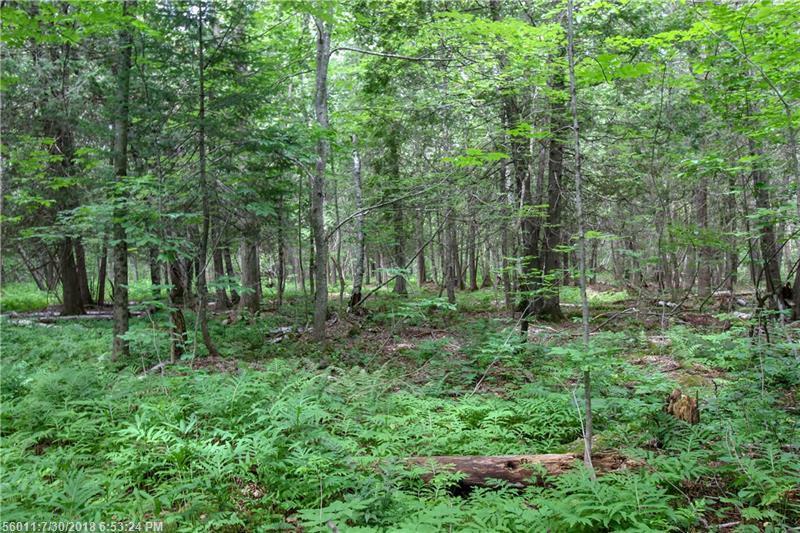 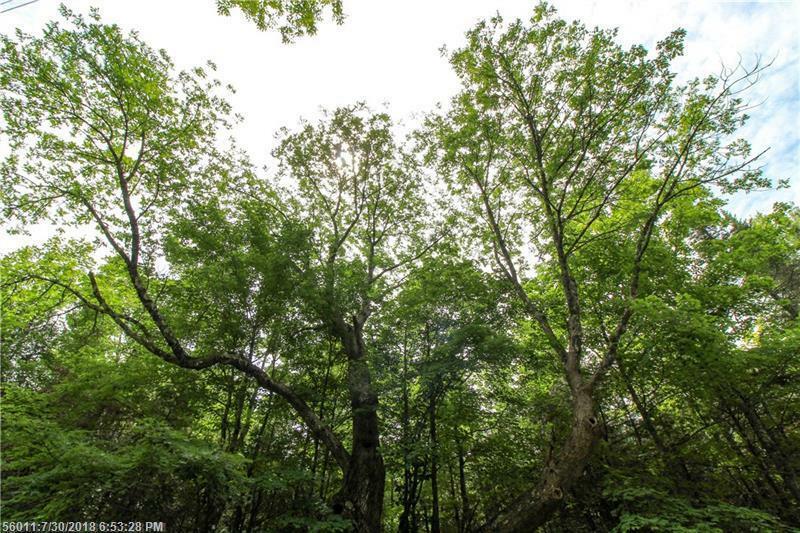 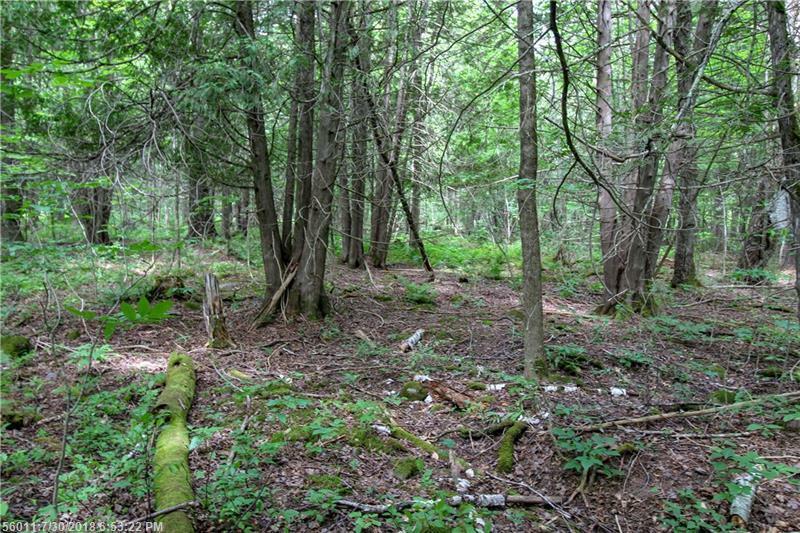 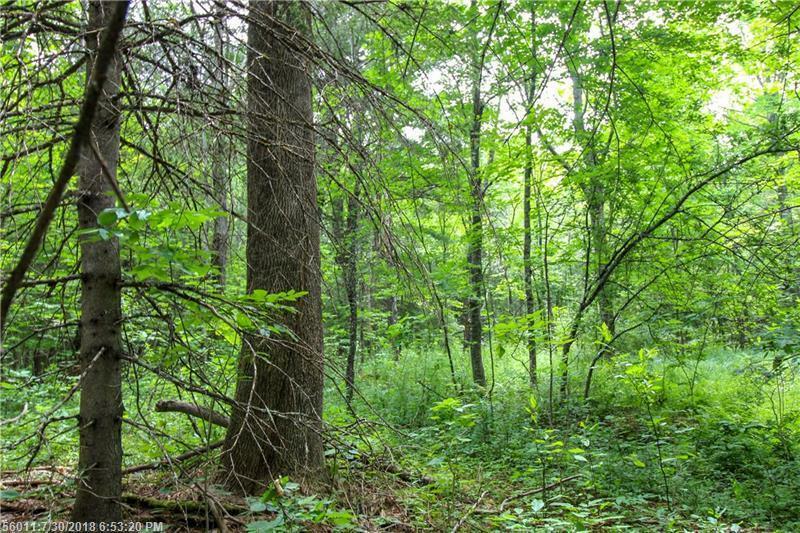 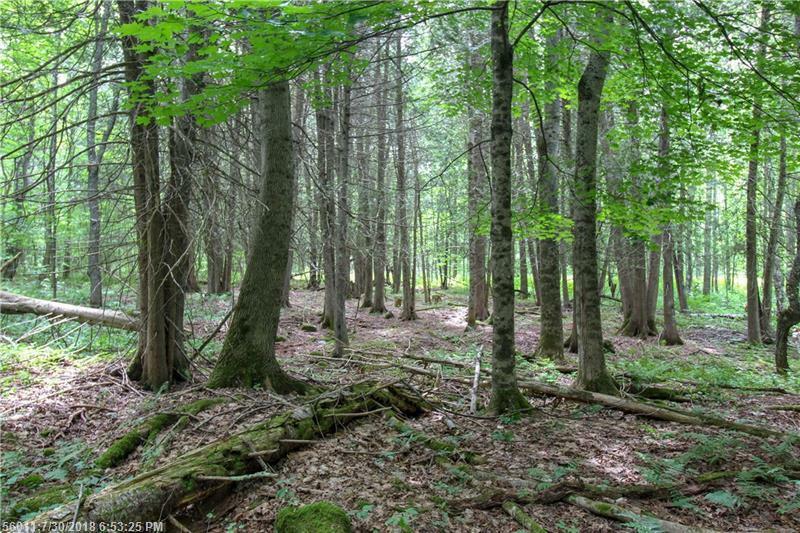 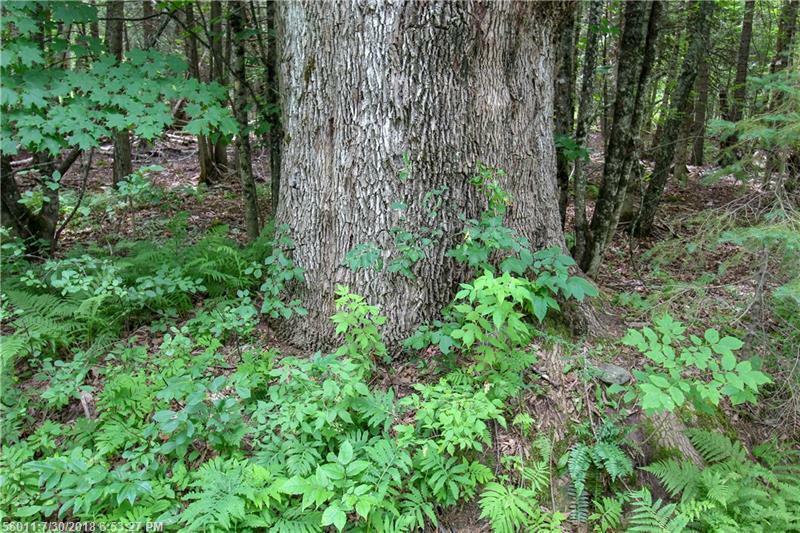 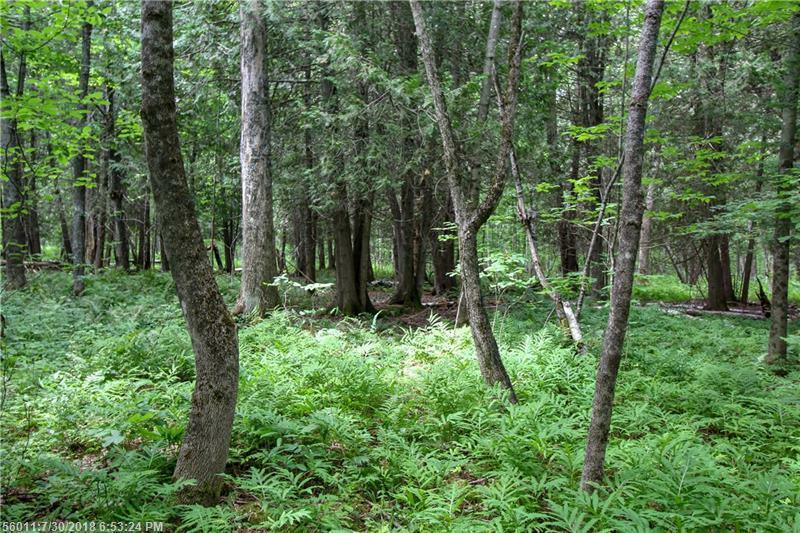 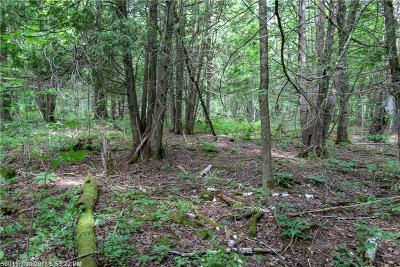 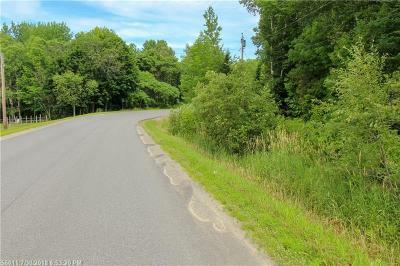 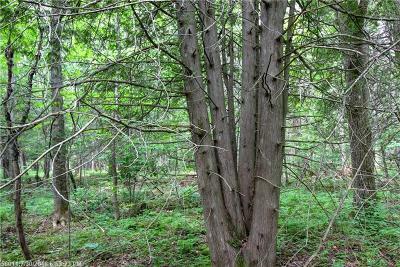 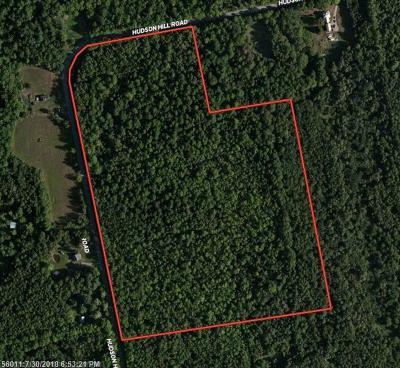 Stunning 38 acre wooded parcel filled with mature trees and some unique hardwoods. 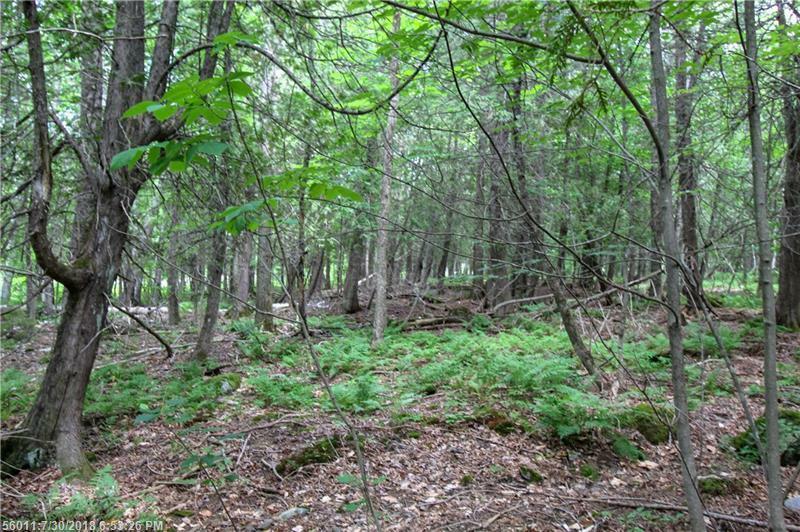 The gently sloping landscape paired with the healthy tree growth provides a great habitat for wildlife, with evidence of recent activity. 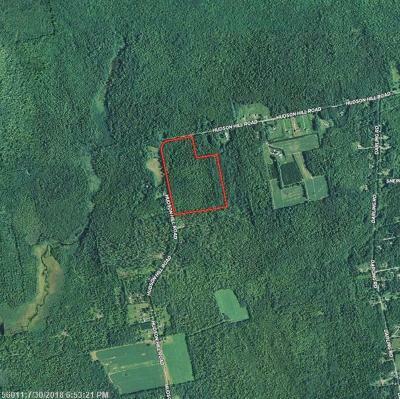 Develop the large parcel to fit your needs or keep the land untouched, it's your choice. 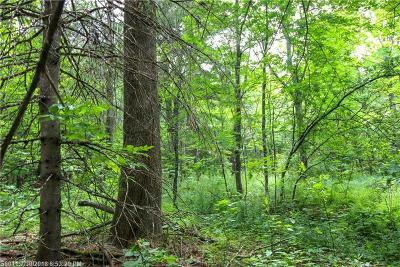 Build your own private dream home by selectively cutting the lot, or retain this as your recreational escape or retreat. 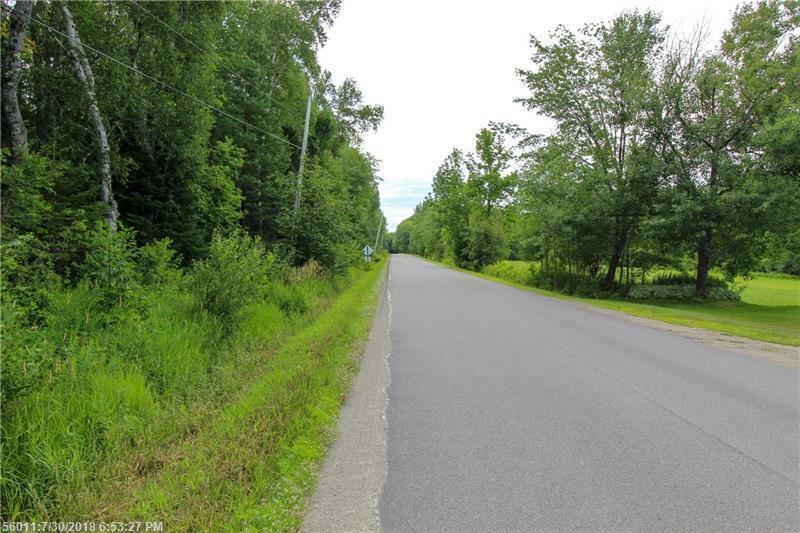 Power is available at the road with over 2000 feet of paved road front for access and/or development. 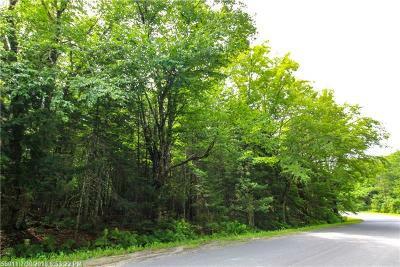 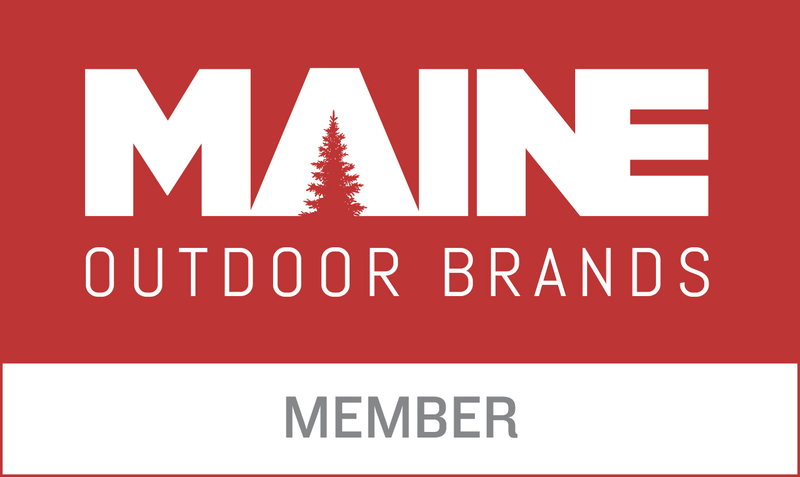 Just a short drive for daily amenities and convenience stores and less than 30 minutes from both Old Town and Bangor including all amenities plus the international airport. Additional home lot with farm pond available for purchase!